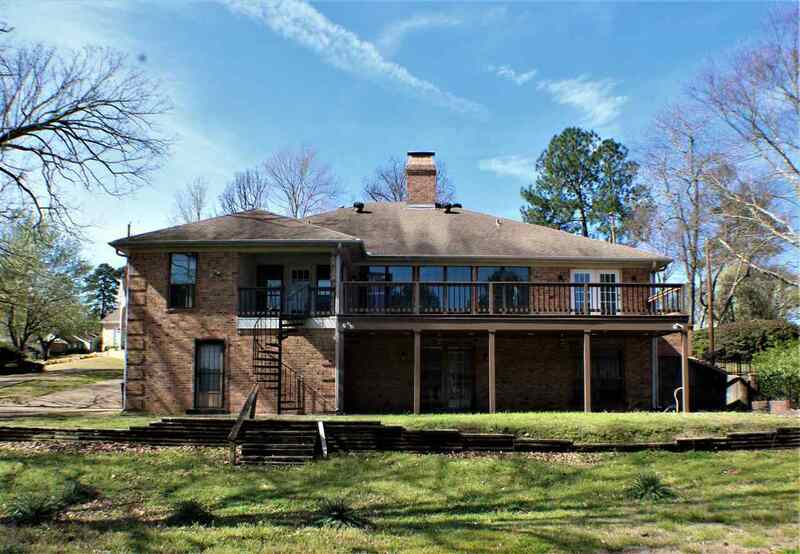 The finished product will be a completely remodeled Spring Hill home. 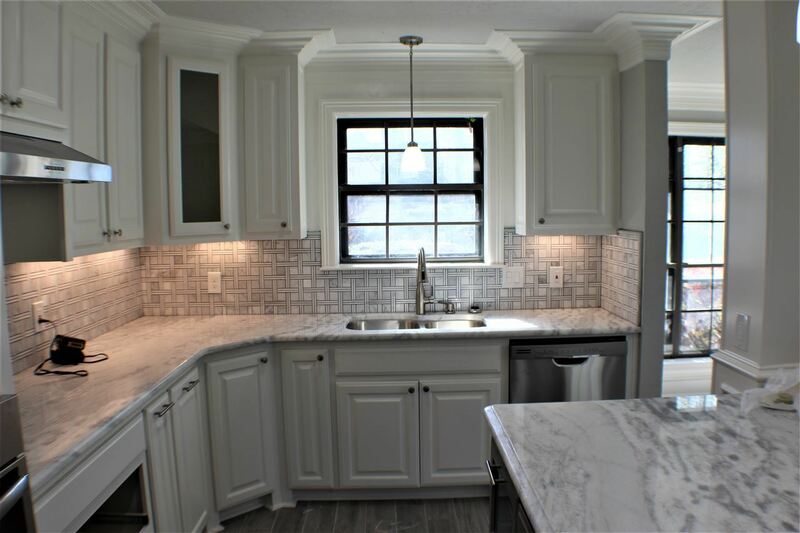 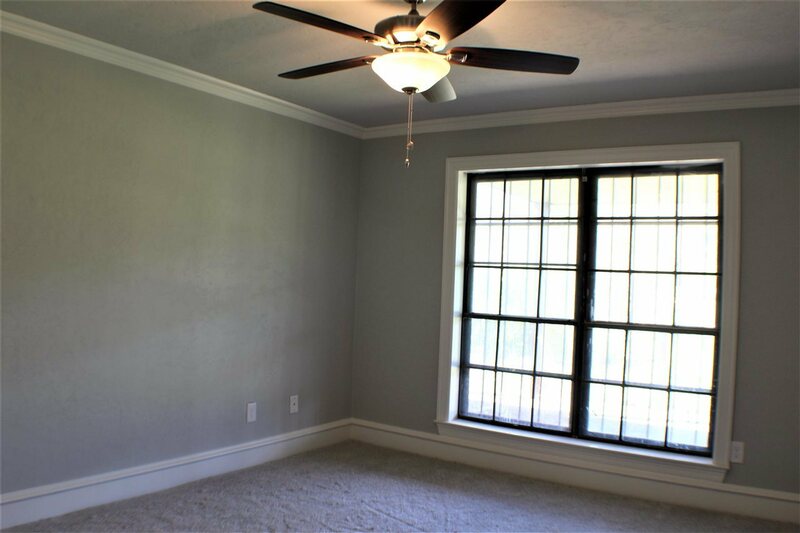 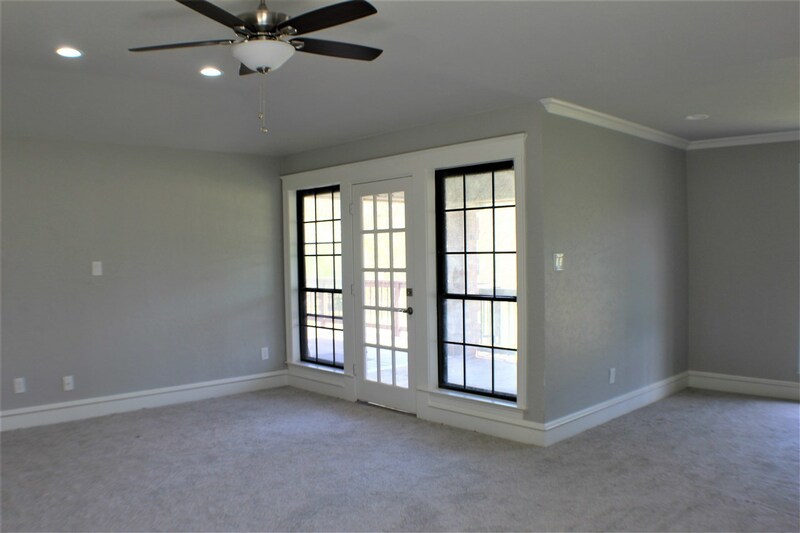 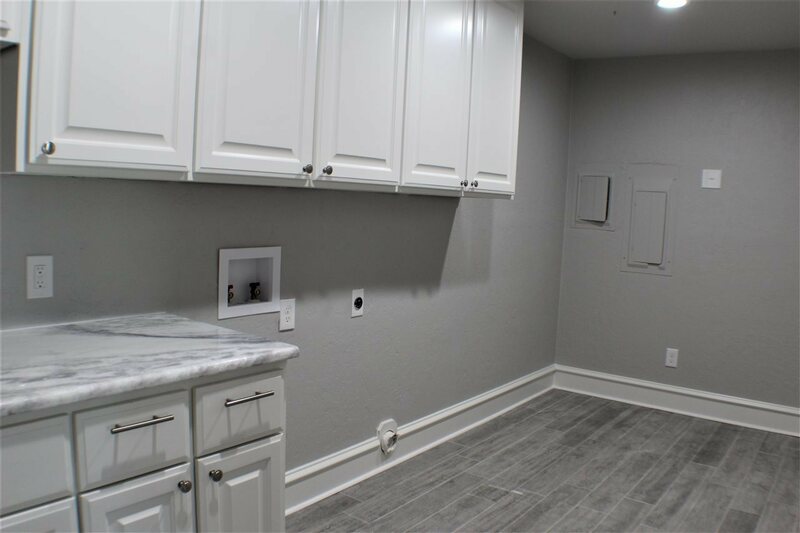 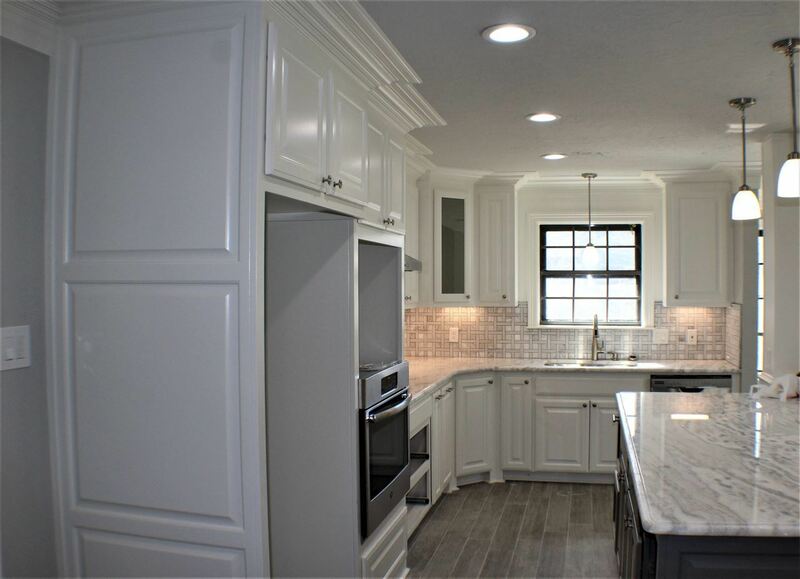 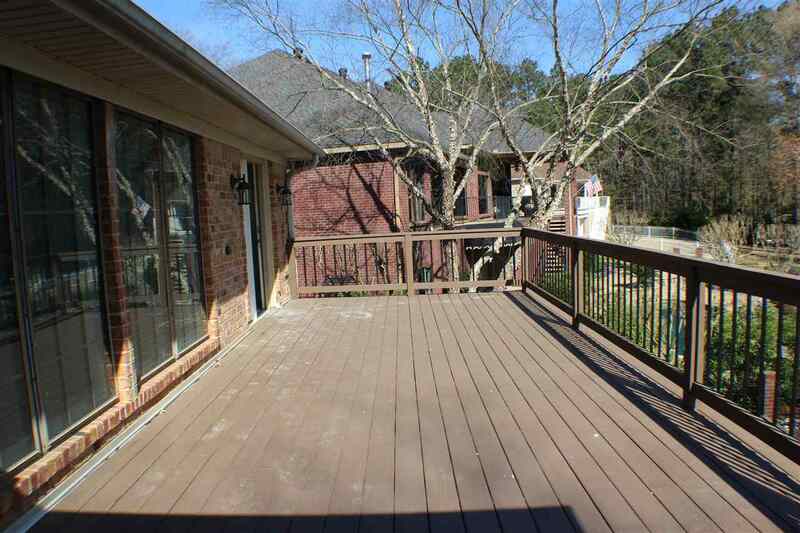 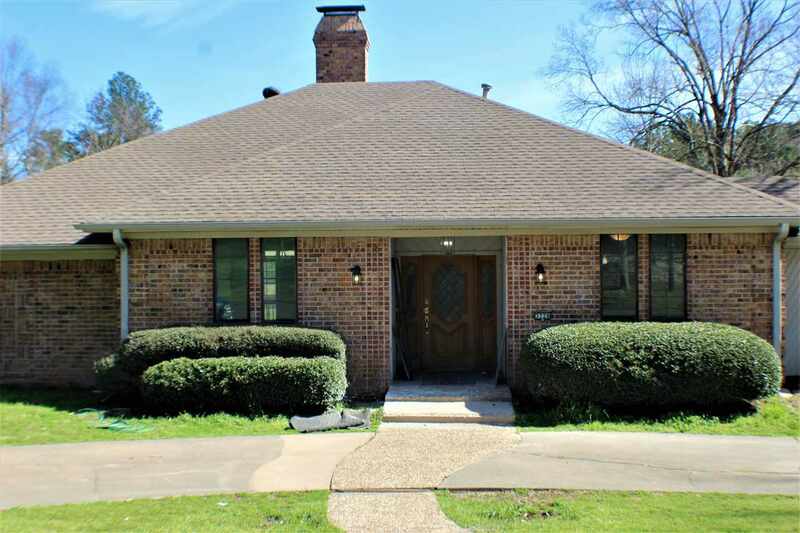 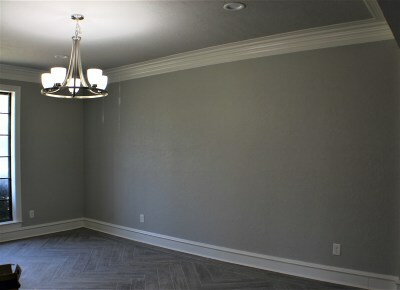 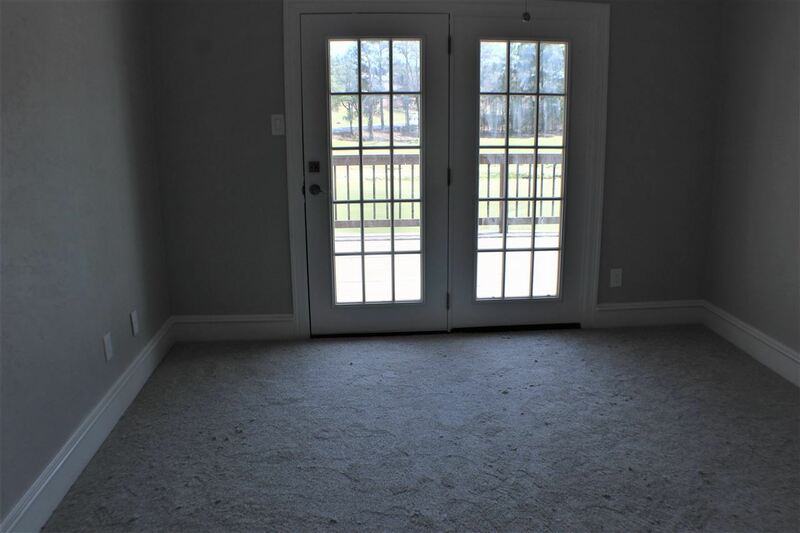 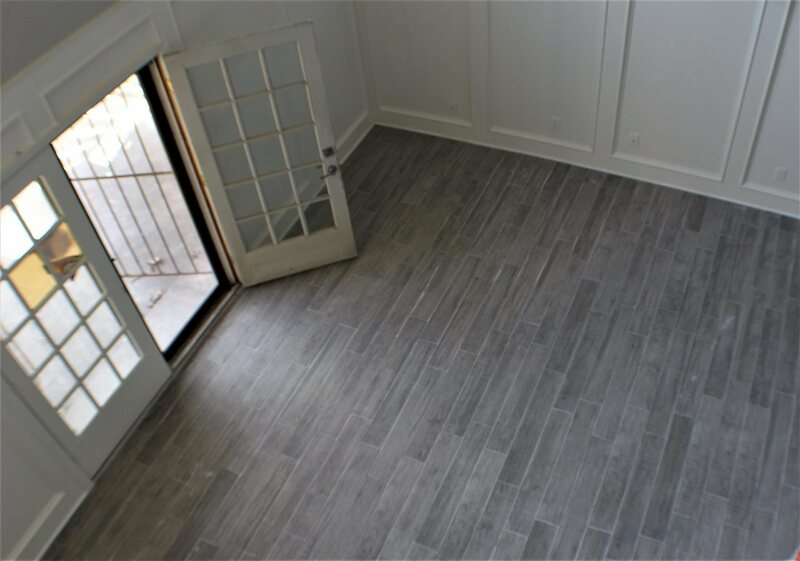 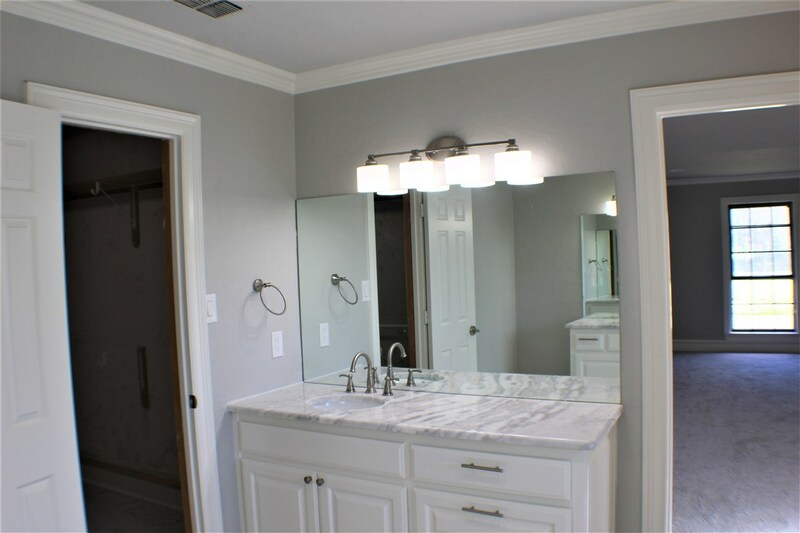 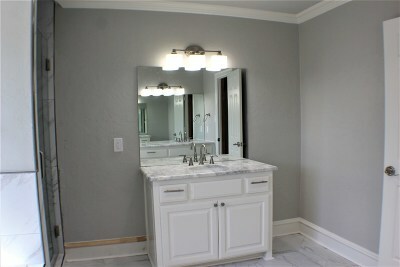 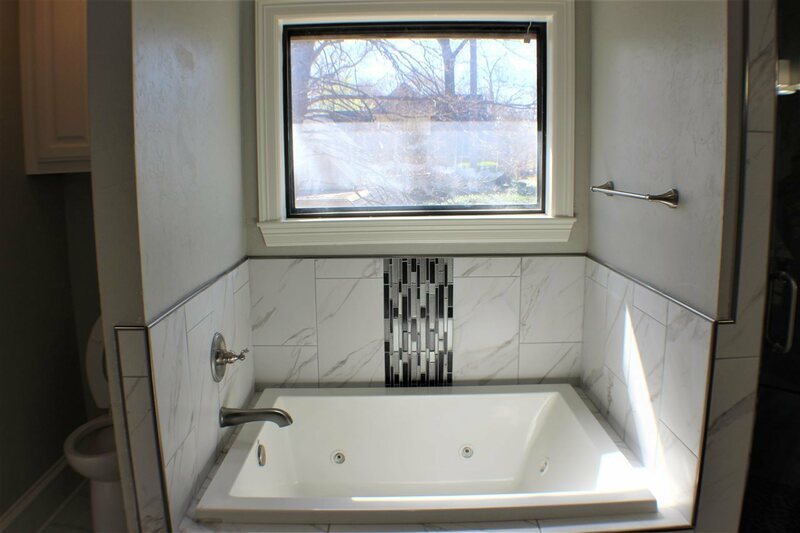 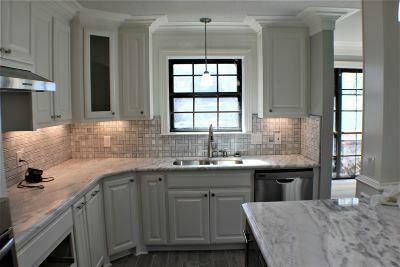 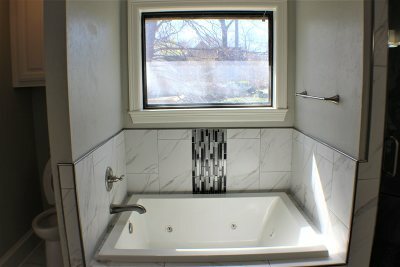 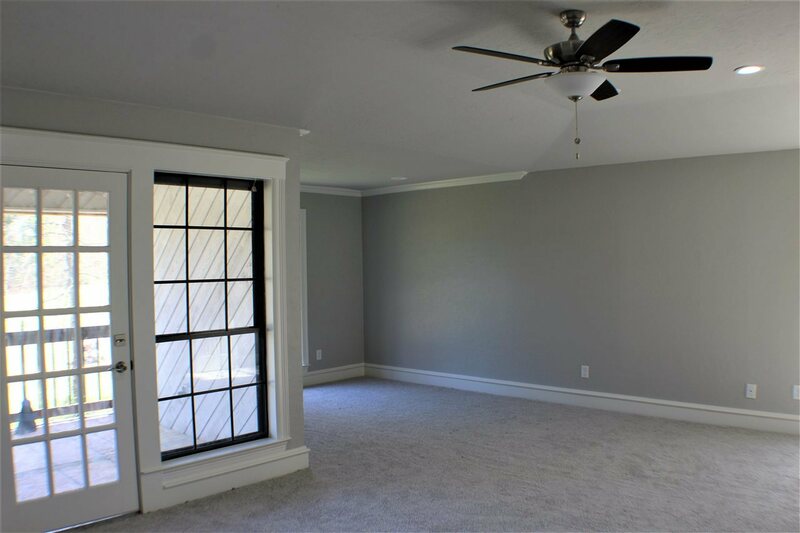 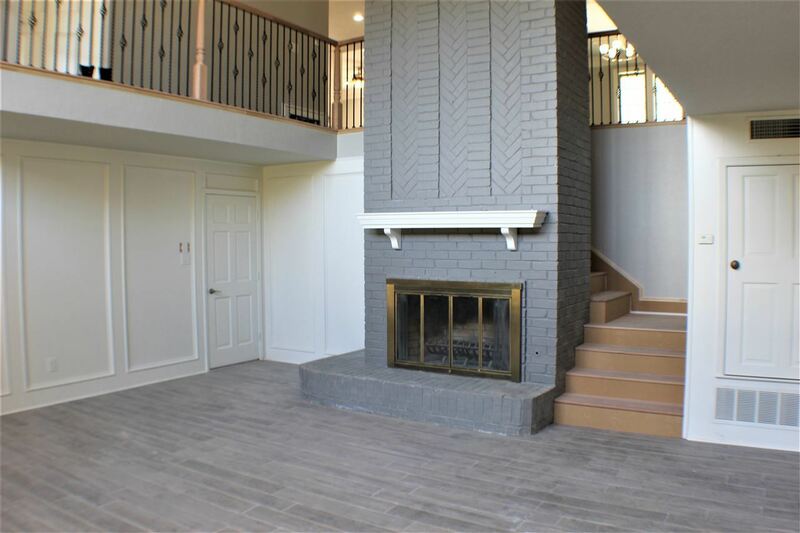 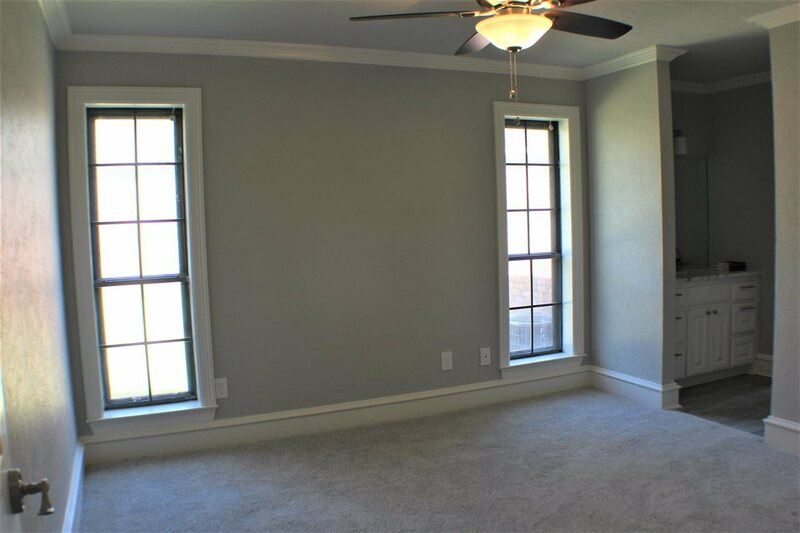 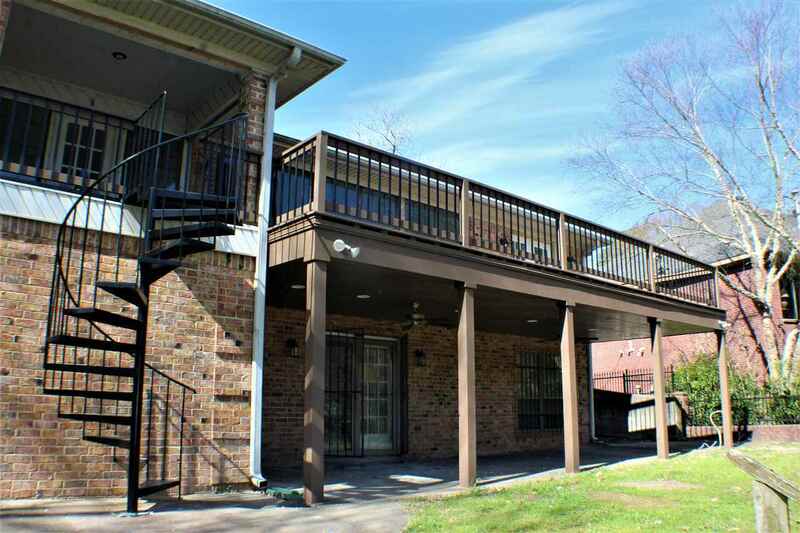 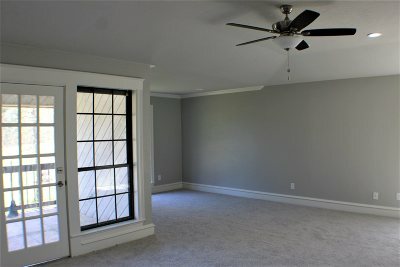 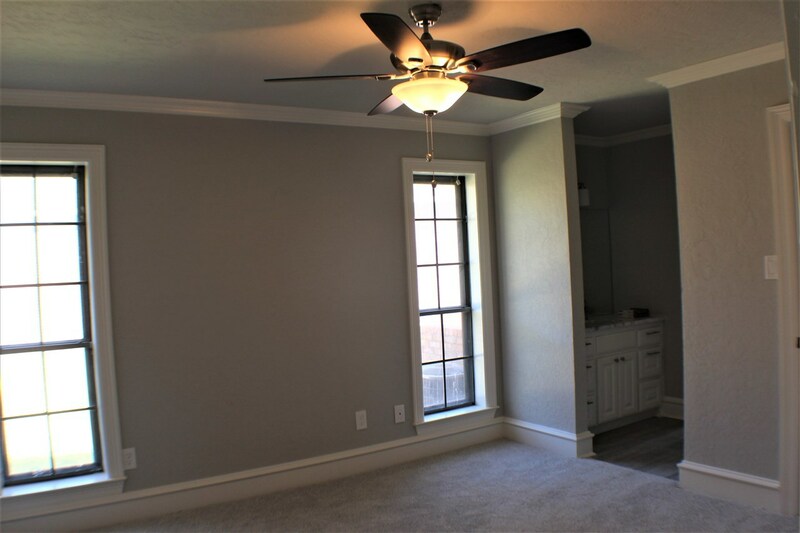 Carpet and tile flooring, fresh paint, granite throughout, appliances, lighting and more. 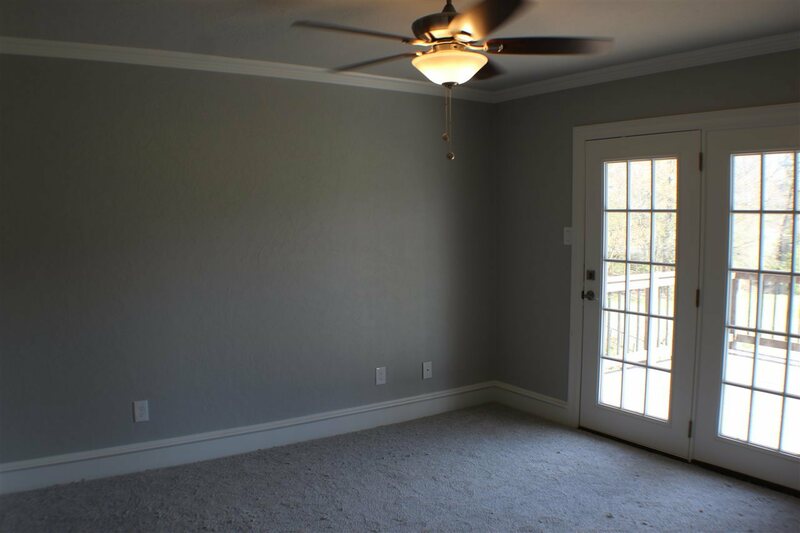 The space allows for family and friends to gather. The split Master bedroom and 2 guest rooms are on the ground floor, 3rd guest room and bath downstairs. 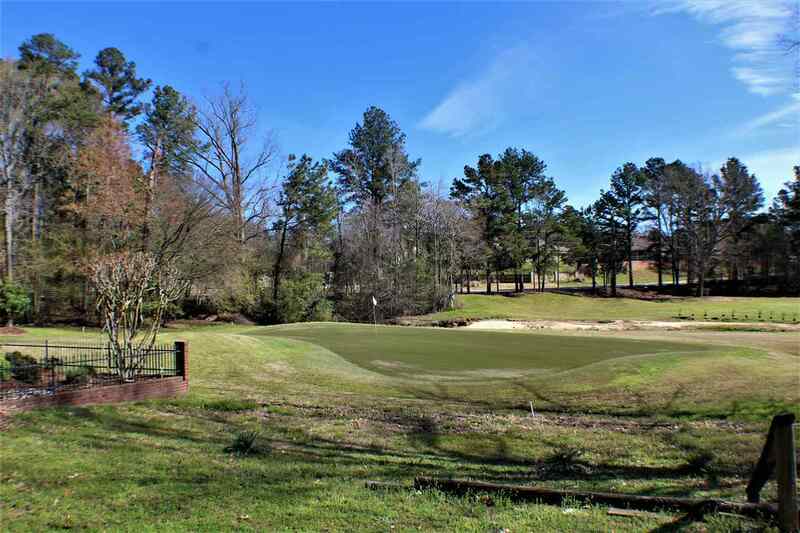 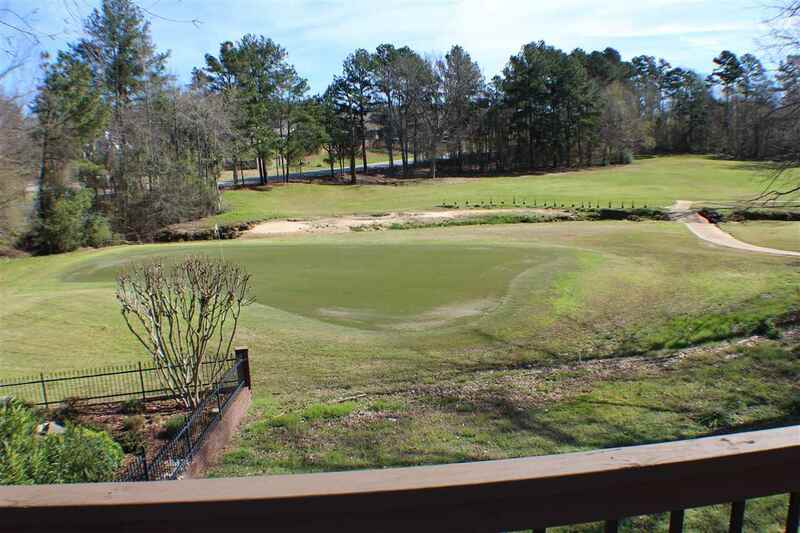 Relax on the deck as you overlook the 4th green at Oak Forest Country Club.